Read this carefully if you are speculative trader. You must be seeing today that MindTree Ltd. stock has fallen to its 52 week or one year low. Mindtree shares hit fresh 52-week low of Rs 446.85 today. In the last one year its highest was 804.50. So almost 50% down. 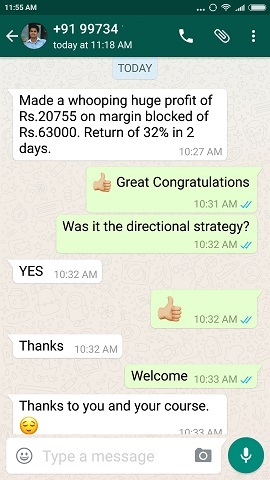 Due to this I am sure if you are not my course subscriber who do not directional trading, you must be doing some directional trading in Mindtree shares. Since you are doing speculative trading a lot of you who are contrary trades must have bought its shares, or gone long on it in whatever means link Intraday or whatever. Some who love to follow the so called “Trend Following” would have shorted its shares. Trend Following is just going by the flow in the direction of the share. For example if the share is falling, just short it. If the stock is looking strong just buy it for the short time. I did it long back but failed miserably. Later after a lot of research I learned that there in nothing as trend following in stock markets. Can you tell me about your own life seeing your own trend where you will be tomorrow exactly at this time 24 hours later? If you cannot follow your own life’s trend how can you follow a stocks trend on which you do not have any control? So please stop what is called Trend Following trading and learn the correct way to trade peacefully and protect your capital. Anyways those who follow trend must have shorted this stock. 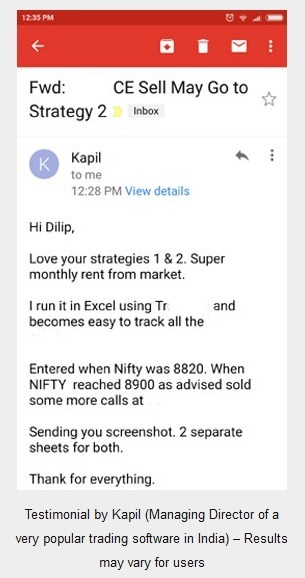 My advice is: This is a sure shot way of destroying your wealth through trading, This is also true for Intraday traders. 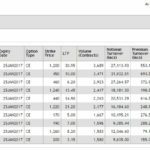 Which Intraday trader trades with more than 10 lakhs on full capital on one stock? None. If you cannot compound your trading money its better you stop trading that strategy. 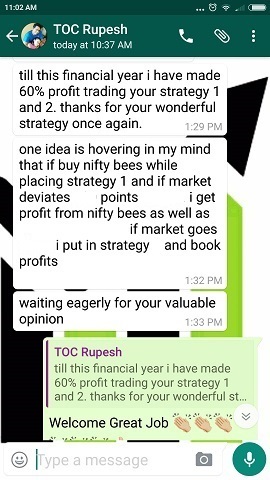 Trading peacefully and making less money consistently is much better than watching Nifty from 9 am to 3.30 pm and wasting your time. I still don’t understand why people still love Intraday trading. 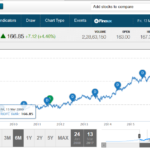 My point is stocks such as Mindtree Ltd. are NOT worth trading at all. So please do not do any trades on it. Disclaimer: This post is for educational purposes only. 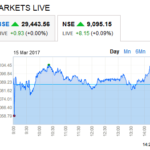 Please do your own research before investing money in any stock. I do not hold Mindtree shares. Stock market investments are subject to markets risks. 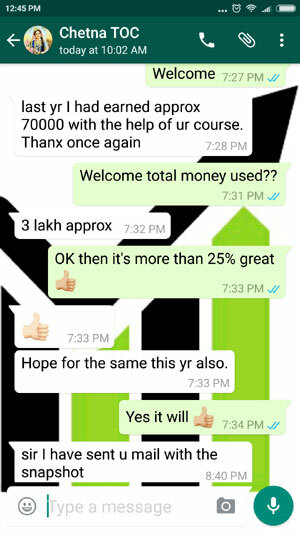 Thank u for your valuable advise. I have bought mindtree but not as speculation but for investment as i think the valuations are chip and will add on decline.